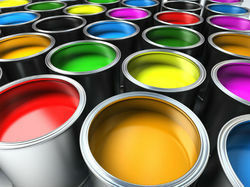 We are manufacturers, exporters and suppliers of Epoxy Coatings. 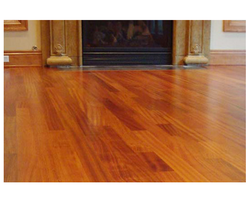 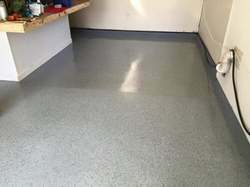 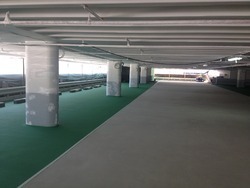 Our product line includes Deck Coatings, ESD Floor Coatings and Wall Coatings. 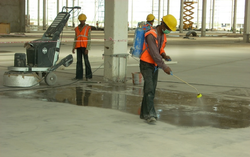 Also delivering world class services, we offer flooring solutions and water proofing solutions to the vast construction industry and protective coating solutions to metal and concrete industries.